Did Dr.Guillotin Really Invent the Guillotine? 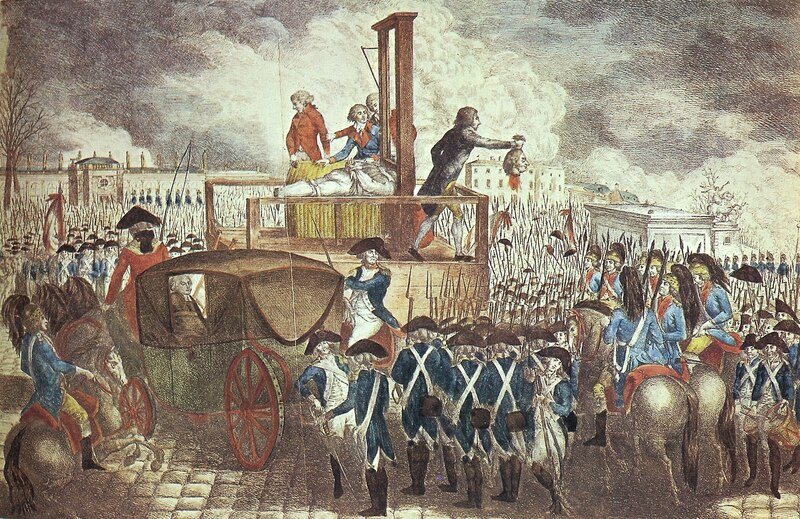 This machine designed to execute people was definitely not invented by French physician Dr.Joseph-Ignace Guillotin, after whom it was named. Similar falling blades have been used to execute criminals back in ancient Persia, and at one time it was even used in medieval Germany. The Guilottine was first brought to France at the end of 18.th century by Antoine Louis, French surgeon born in Germany. Actually, for a short period of time after its invention, the guillotine was often called a ”Louisiette” or ”Petite Louison”. The first prototype of Guillotine was designed in 1792 by German piano-maker Tobias Schmidt, and its first victim was a bandit named Pelletier. In year 1789, Joseph Guillotin proposed, that ”every criminal shall be decapitated; this will be done only by means of a simple mechanism, which beheads painlessly”. However, Guillotin had nothing to do with the following terror of French Revolution. In fact, he opposed the death penalty. After his death in 1814, his children, embarassed by the association with the guillotine, changed their surname to ”Mercier”.